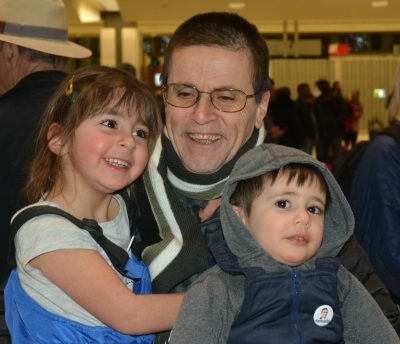 Please sign our petition calling on the Government of Canada to conduct a thorough and independent public inquiry into Dr. Hassan Diab’s extradition case. The petition closes on September 13, 2018, at 2:41 pm (EDT). We would greatly appreciate if you would sign the petition and encourage people you know to sign before the deadline. Please help us make sure that no other Canadian would go through the unjust extradition process that Hassan and his family have endured. Many thanks to everyone who already signed! If you are not sure whether you already signed this petition, please take a minute and try signing it again. The petition will inform you if you’ve already signed.